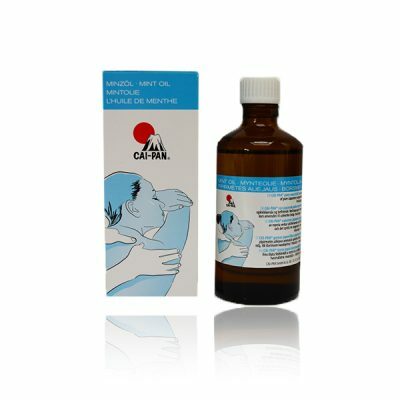 CAI-PAN® Sports and Human Range Contains Pure Japanese Peppermint Oil. CAI-PAN®'s products contain Japanese peppermint oil, imported directly from the world's premier peppermint oil plantations. CAI-PAN creams and liniments are used by World Class football teams, tennis stars and Olympic ski teams to prepare them for activity and sooth and relax their muscles after activity. 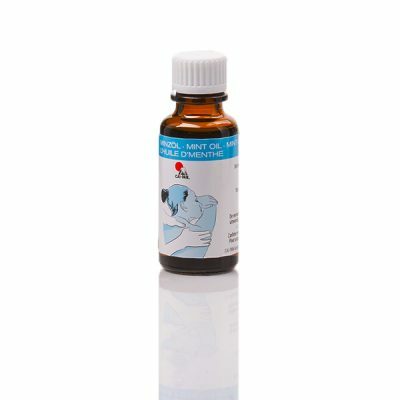 The Japanese peppermint oil has fantastic qualities, when massaged into the skin. CAI-PAN® is known as "Denmark's No. 1 household product". Of course CAI-PAN has earned this title - we didn't make it up! 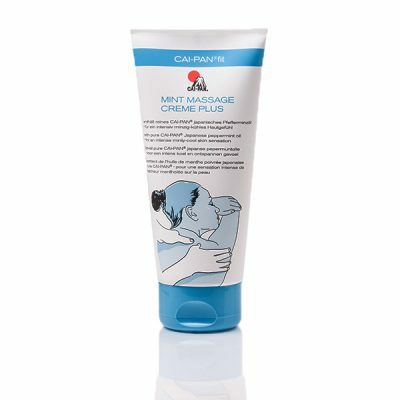 CAI-PAN® fulfills the Asiatic Yin-Yang principle by prompting an interaction between hot and cold forces within the body, which results in a relaxing and soothing effect. The minty-fresh aroma of CAI-PAN®fit Mint Sport and Sauna Spray activates body and mind. The lotion that is applied with the ease of a spray which cools and refreshes your skin. It is absorbed quickly and leaves your skin feeling fresh and nourished. The spray pampers your skin with calendula and revitalises with pure Japanese peppermint, thyme and lavender. The spray helps you relax after your workout or after your sauna visit. Revitalising after a massage. Pure freshness! The minty-fresh aroma of CAI-PAN®fit Mint Sport and Sauna Spray activates body and mind. The lotion that is applied with the ease of a spray that cools and refreshes your skin. The spray helps you relax after your workout or after your sauna visit. It absorbs quickly and leaves a pleasant cool feeling on the skin. The spray nourishes and soothes the skin.